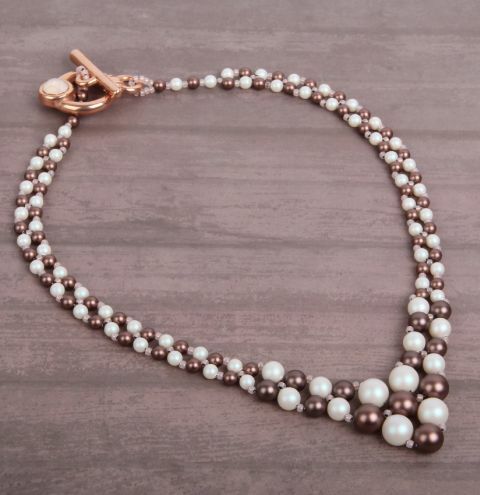 Make one of our most popular designs with the new Swarovski pearls in crystal velvet brown. Download your instruction sheet here. Download your instruction sheet here.